Immediately after France passed its 2010 ban on face coverings in the public sphere, a young woman, known by her initials S.A.S, filed a complaint with the European Court of Human Rights because she believed that the French law violated a number of human rights codified in the European Convention of Human Rights. The French state in turn declared to the Court (as it had in shaping the law) that wearing a face covering threatened public safety and the need to communicate face-to-face in the public sphere. The Court recognized that France’s ban on face coverings clearly violated some of the rights enshrined in the European Convention, particularly those pertaining to the freedom to express one’s individual identity and freedom of religious expression. However, the Court argued that the French state should be accorded a “very wide margin of appreciation” in protecting the proper functioning of the public sphere. Court decisions like these bolster narrow articulations of national belonging. In our book The Headscarf Debates: Conflicts of National Belonging, Gökçe Yurdakul and I define national belonging as the subjective feeling of being at home in one’s country and we argue that parameters of belonging are shaped through public debates on personal practices like wearing a headscarf. Comparing four different countries that have seen heated debates about the headscarf, we show that headscarf-wearing women are fully capable of drawing on existing national narratives to articulate claims that they belong in the countries in which they live (though those claims are not always recognized by others). S.A.S. tried to enact such an expansive notion of belonging when she went to the Court. As her lawyers pointed out, S.A.S. sees herself as a proud French citizen who freely chooses to cover herself. Thus, S.A.S. simultaneously claims French belonging as a citizen of the Republic and tries to expand the boundaries of belonging by trying to undermine a strong narrative strand in French public debate, which holds that headscarf-wearing women are by definition incapable of freely choosing to wear a headscarf. The French state, in contrast, positions itself as the protector of the majority and denied S.A.S claim to participation in the public sphere while wearing her face covering. Rather than creating a society in which the small number of women who decide to wear a face veil can enact their human rights, the French state argued that it needed to protect the rights of those who would be forced to witness women wearing a face covering. Even though there is clear evidence that we can gauge what people mean without seeing their face (think of talking on the phone or the communication skills of people who are blind), the Court agreed with France that people should not be forced to expand their definition of who can belong to include those who make us profoundly uncomfortable. In implicitly recognizing a right to be free of the discomfort associated with communicating across difference, the Court denied the rights of face-veil wearing women and bolstered narrow definitions of national belonging. 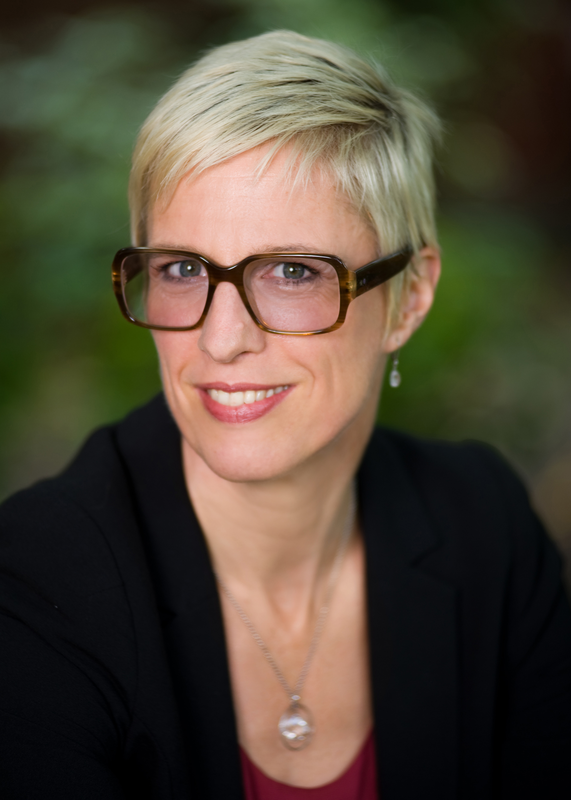 Anna C. Korteweg is Associate Professor of Sociology at the University of Toronto. Together with Gökçe Yurdakul, she co-authored The Headscarf Debates: Conflict of National Belonging, recently published by Stanford University Press.